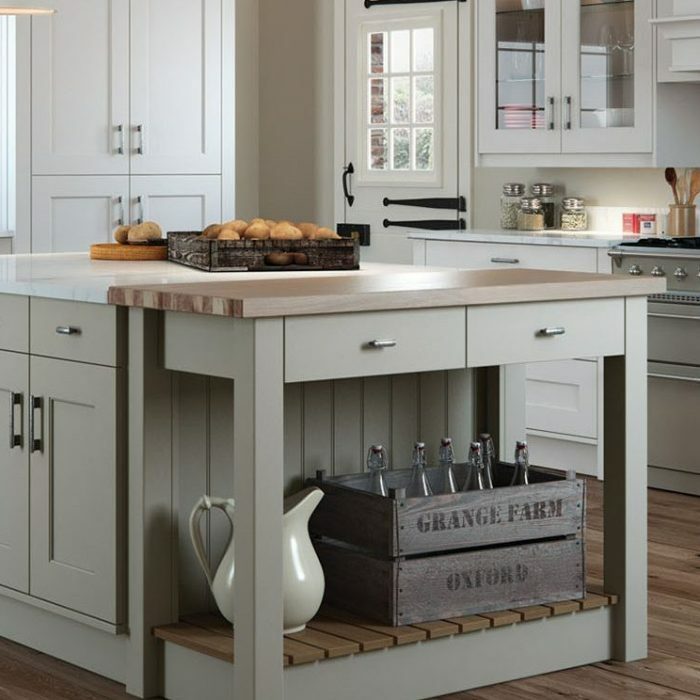 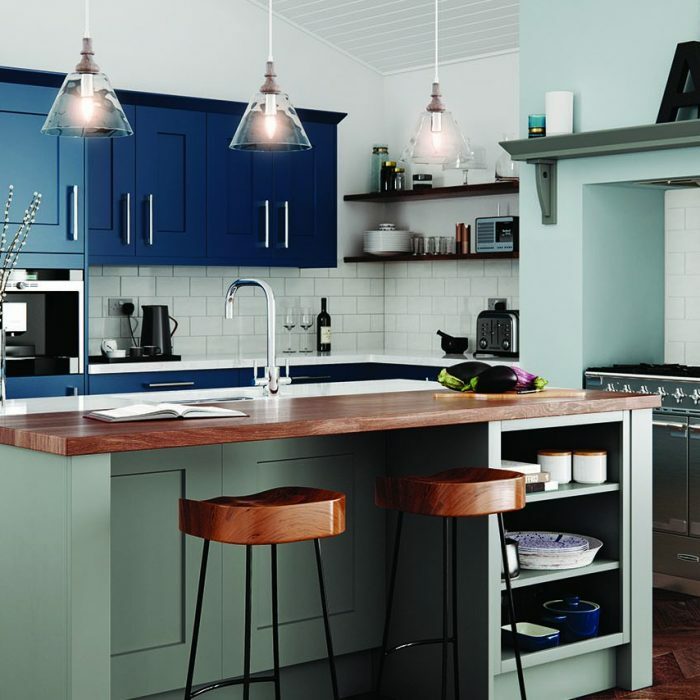 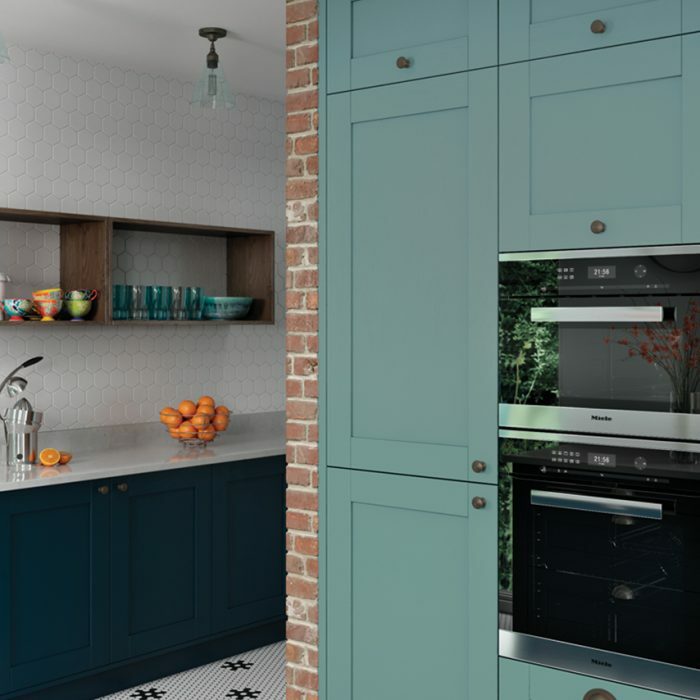 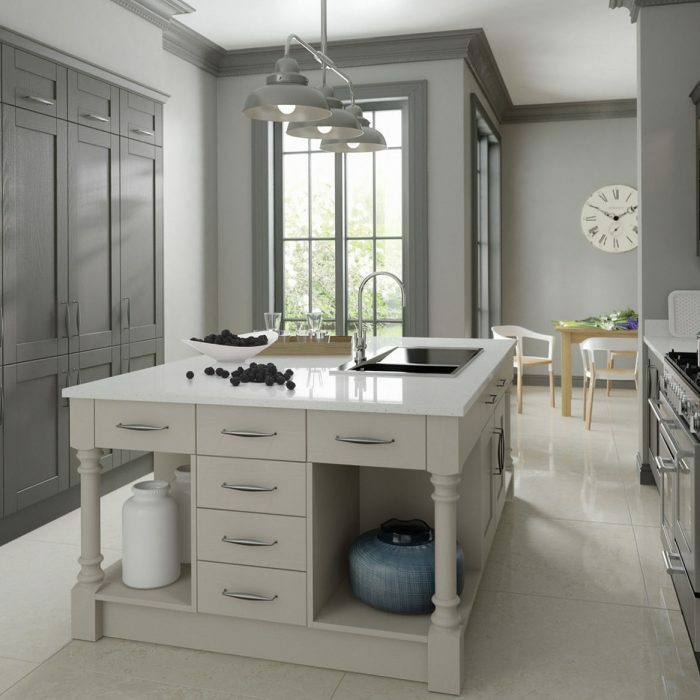 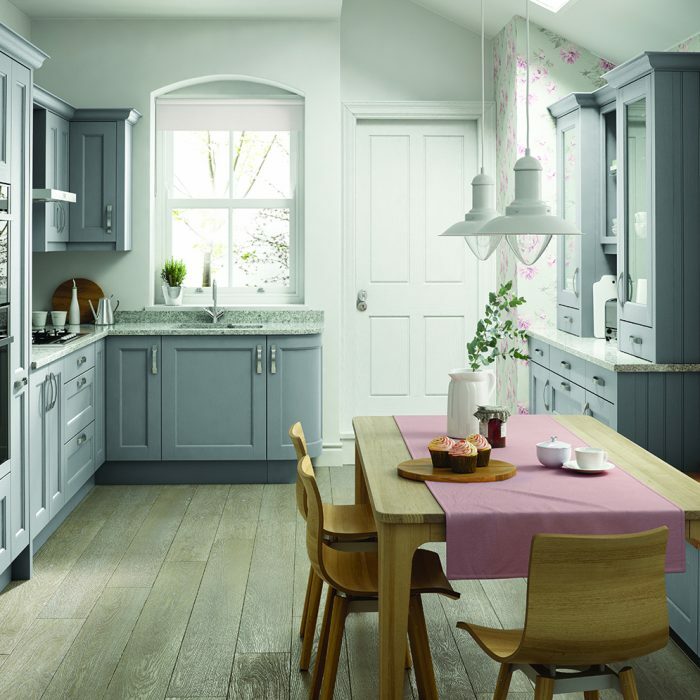 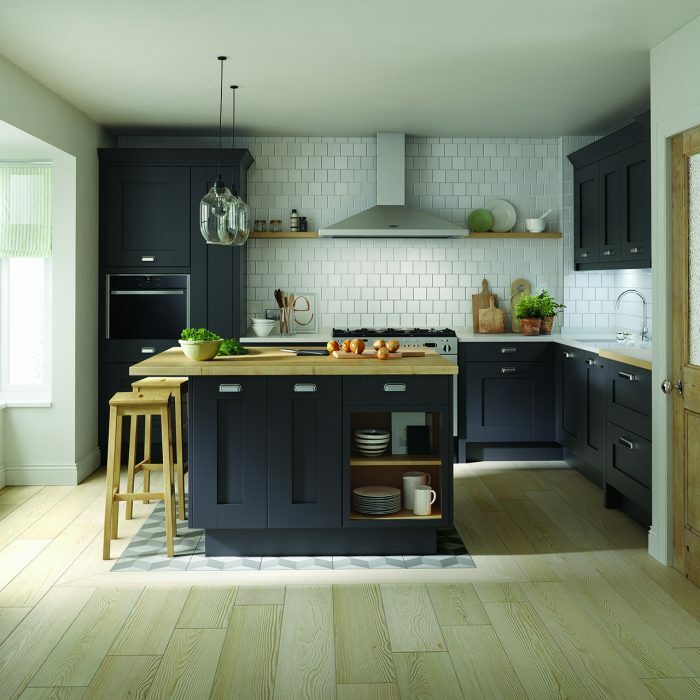 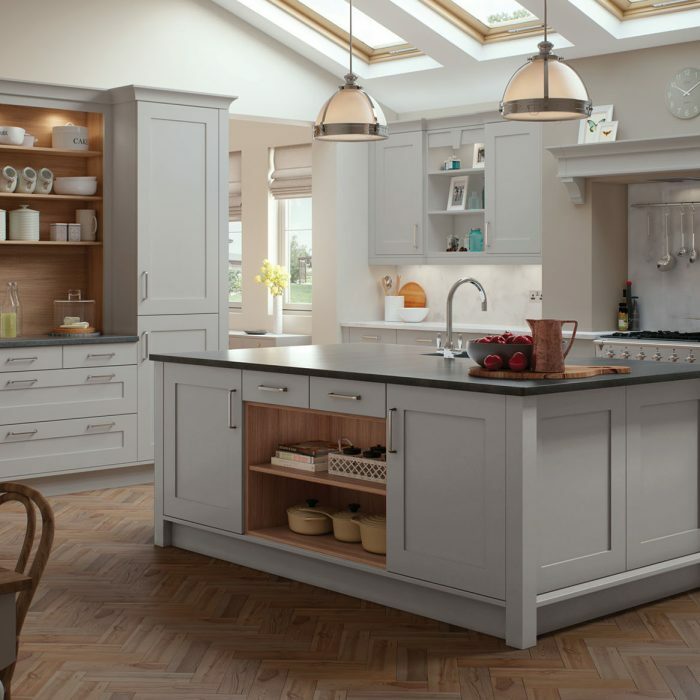 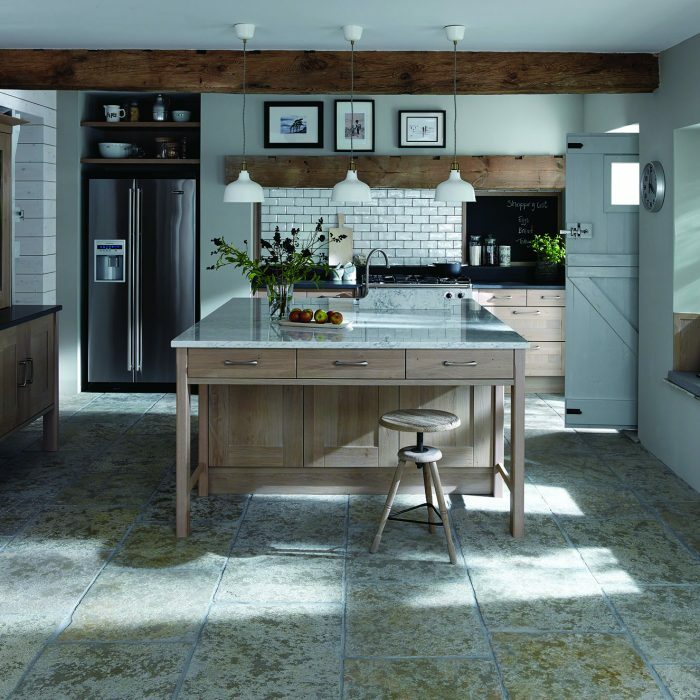 The shaker style kitchen is timeless and sophisticated, its design and construction simple consisting of a frame and paneled doors. 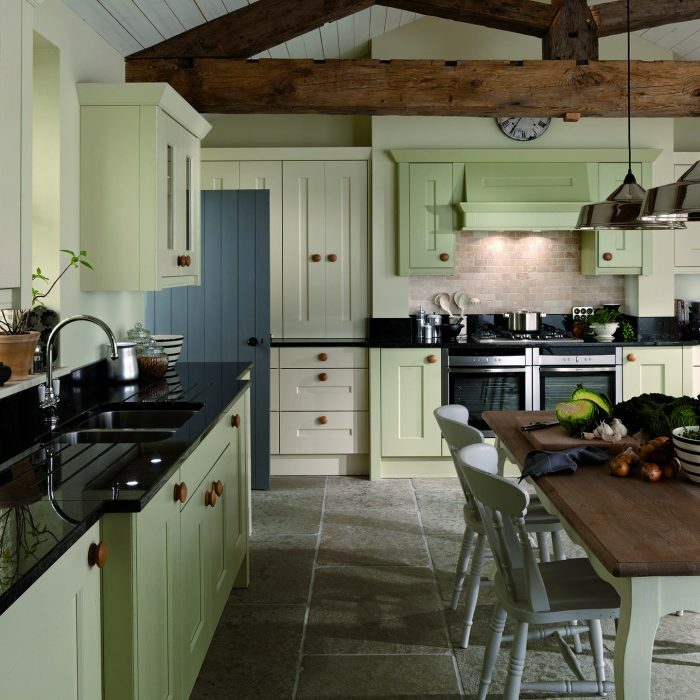 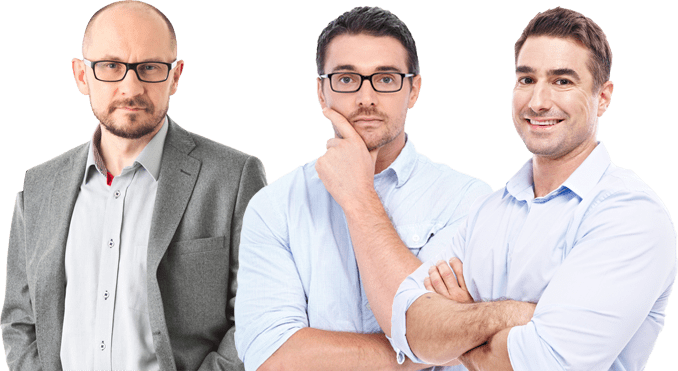 Most commonly available in light wood, painted or stained in natural hues. 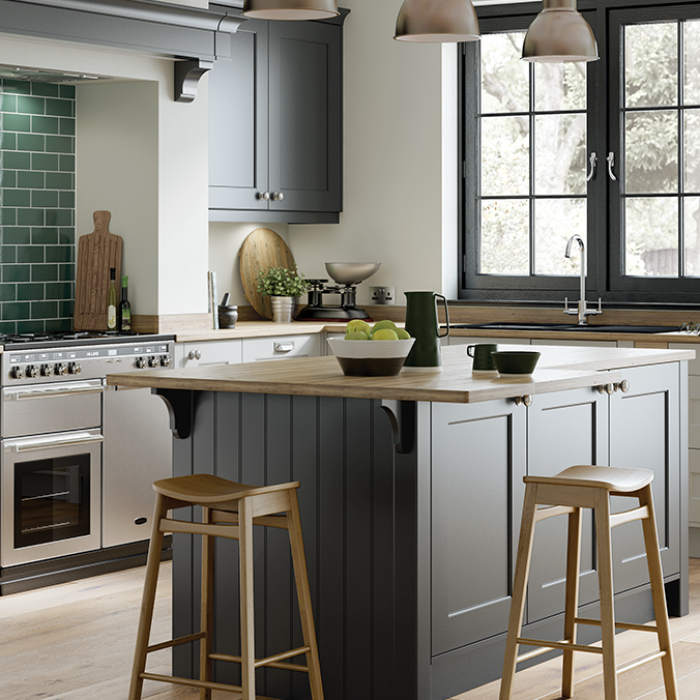 The shaker design is so versatile, available in different finishes, colours and door handles, to suit any style home.